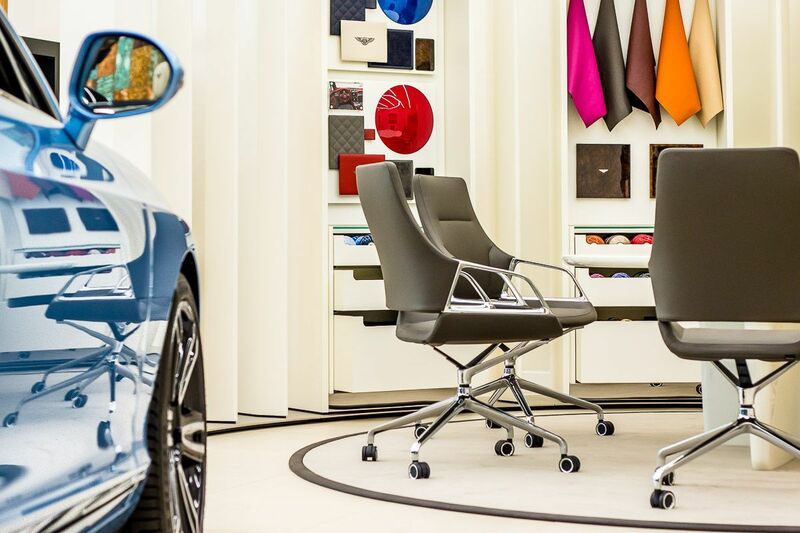 What do a Bentley and a Wilkhahn Graph chair have in common? A classy, distinctive silhouette, high-quality materials, such as sophisticated leather and perfect die-cast aluminium components, superb features and the desire to (quite literally) get hold of such a sought-after object. Designed by jehs+laub, the conference chair cuts quite a dash in Bentley’s Madrid showroom and conveys the brand experience at the conference table too. 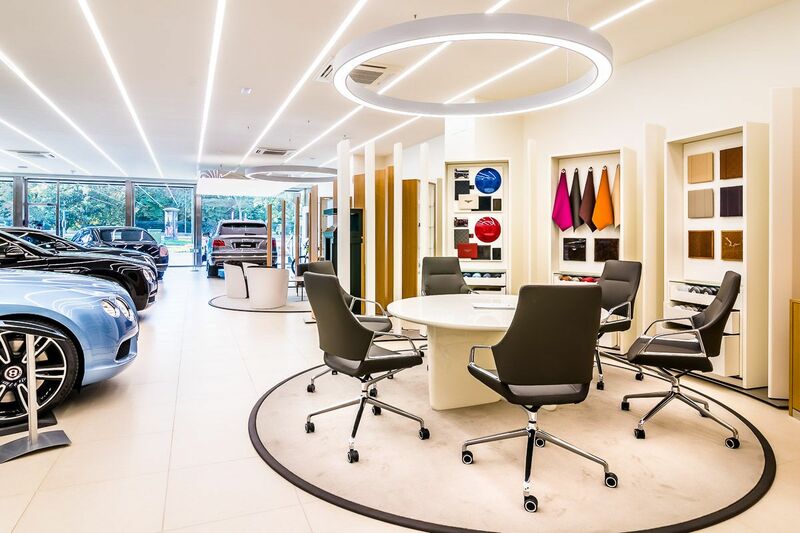 Graph’s exceptional qualities impressed the interior design team at FutureBrand who were appointed to come up with the new showroom design. Because it’s not just the chair’s appearance that suggests a luxurious atmosphere that people are guaranteed to relish. It’s also Graph’s comfort that ensures successful outcomes to meetings with customers. Any information about Wilkhahn’s Graph conference chair.